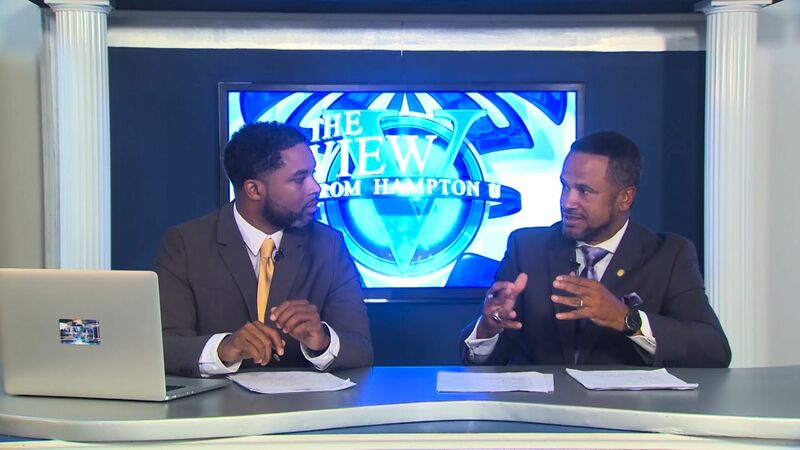 On this episode of The View from Hampton U, Dr. Bernadette Williams, Chair of the Department of Physical Therapy explains the inner workings of the Doctor of Physical Therapy Program.Later we catch up with Battinto Batts, Jr., Director of the William R. Harvey Leadership Institute, a program dedicated to developing tomorrow’s leaders. Dr. Michael Kohl takes us on a tour of his new research laboratory and enlightens us on his current research projects. Profiled this week are Dr. Chutima Boonthum of the Department of Computer Science and Senior Political Science major, Tabitha Elligan.